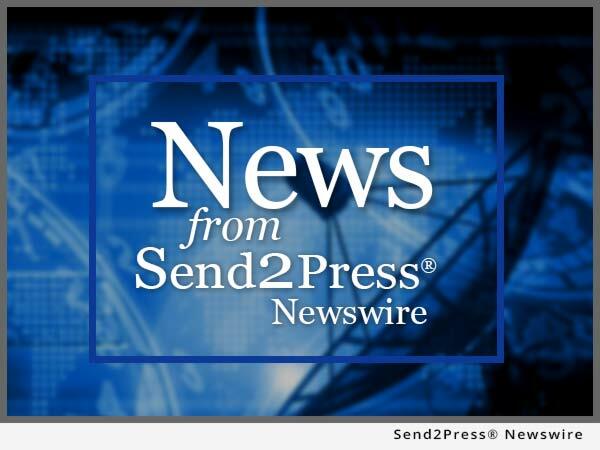 PHOENIX, Ariz., Feb 15, 2017 (SEND2PRESS NEWSWIRE) — RestaurantOwner.com released the results of their 2017 Independent Restaurant Outlook Survey. The results summarize input gathered from over 500 independent restaurant owners regarding their restaurant outlook for 2017. 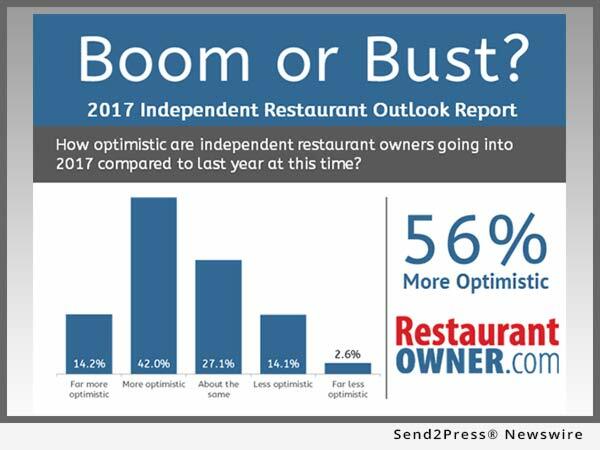 The results indicate independent restaurant owners are optimistic about 2017, a theme supported by a majority who plan to grow and invest in their restaurant business in 2017. With over 46,000 members since 1998, RestaurantOwner.com‘s mission is to change lives by educating and inspiring independent restaurant operators to create restaurant success stories. RestaurantOwner.com is committed to providing practical, proven insights, and resources to enable members to build a better restaurant, a better business, and most importantly, a better life.